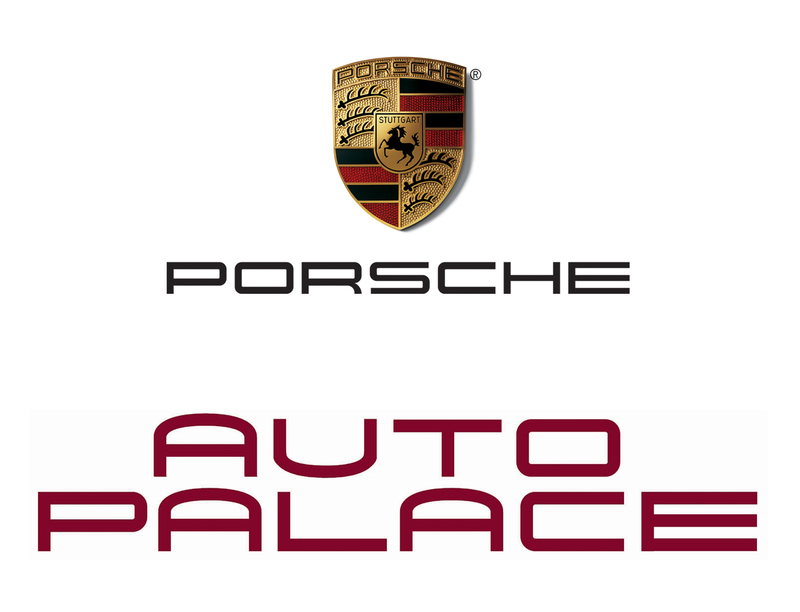 Join Auto Palace Porsche for an afternoon at the race track. Auto Palace Porsche invites you to join them for the second event of the 2018 Auto Palace track day program at Pitt Race. Pitt Race offers an exciting 2.8 mile road course featuring drastic elevation changes, long straightaway’s, and a great mix of tight hairpin and fast sweeping turns. There will be many first timers in attendance so please do not be intimidated if you have never driven on a race track before. Drivers will be broken into two groups based on experience level to maintain a fun but safe environment. The focus of this event is to provide a fun, safe way to learn car control techniques while getting to use your car the way Porsche intended. Simply put you will leave the event a better, safer driver and we guarantee you’ll be begging for more track time. Guests are free, the more the merrier! This event is open to all Makes of vehicles. Since we intentionally limit the number of participants to maximize track time and limit traffic, Porsche owners will be prioritized and have the first opportunity to fill any available registration slots. If you do not own a Porsche, please go ahead and register and your registration will be placed on a hold status until a week prior to the event. At that time, any remaining available registration slots will be filled on a first come, first serve basis. You will not be charged until your registration is confirmed. Spots are limited so please don’t wait, register today and reserve your place! Registration closes August 3, 2018 at 12:59 pm. For more information, contact Max Moser (max@auto-palace.com) or call 412.687.4000 x2219.